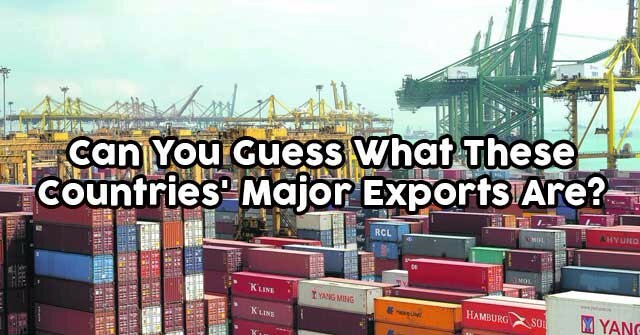 Can You Guess What These Countries’ Major Exports Are? 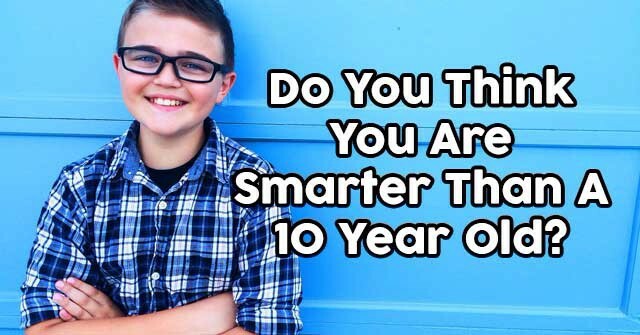 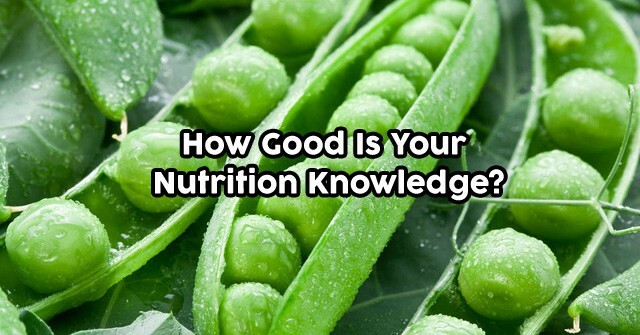 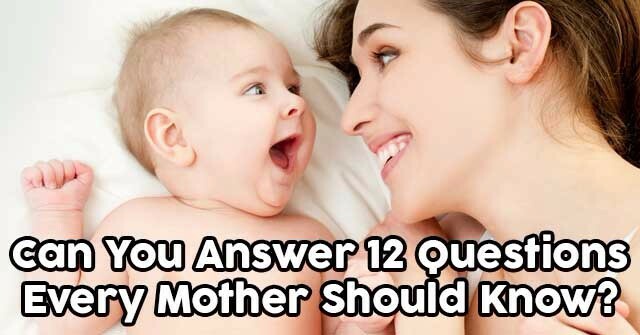 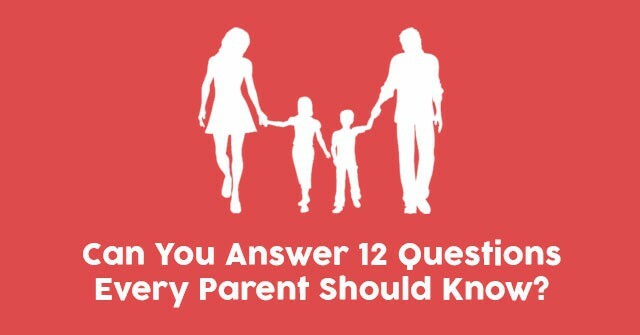 Can You Answer 12 Questions Every Parent Should Know? 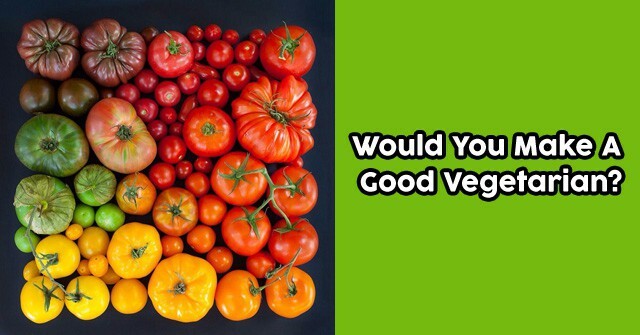 Would You Make A Good Vegetarian? 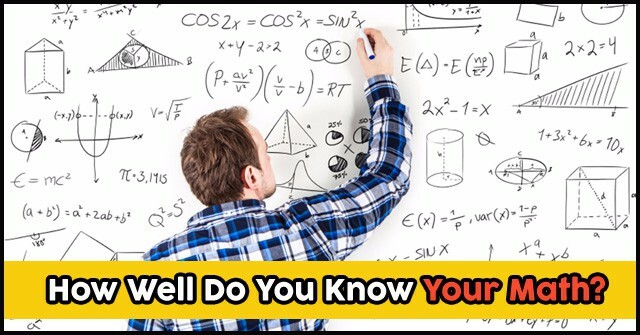 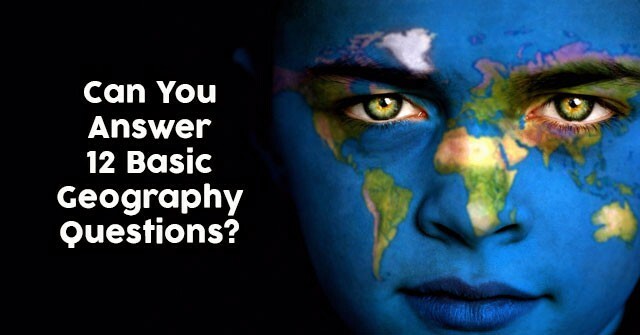 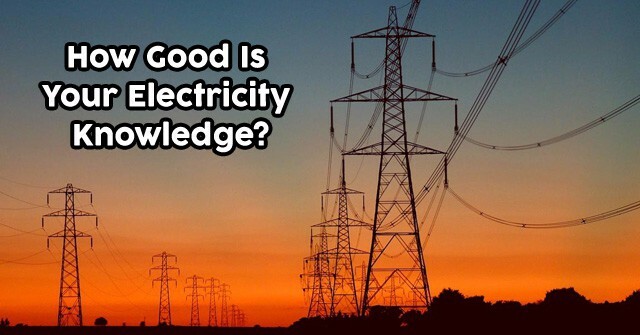 How Good Is Your Electricity Knowledge? 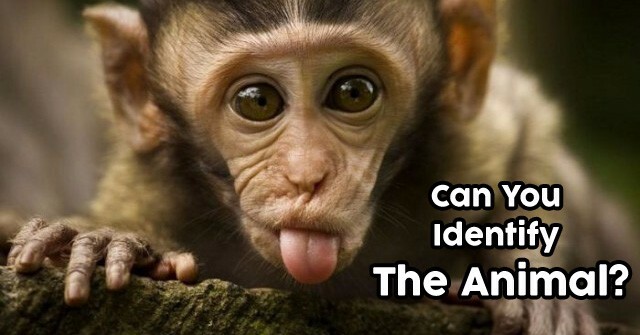 Can You Identify The Animal? 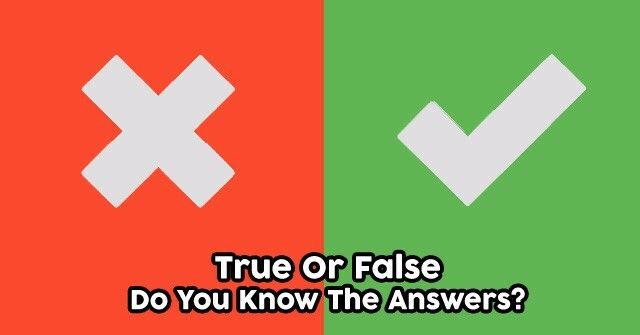 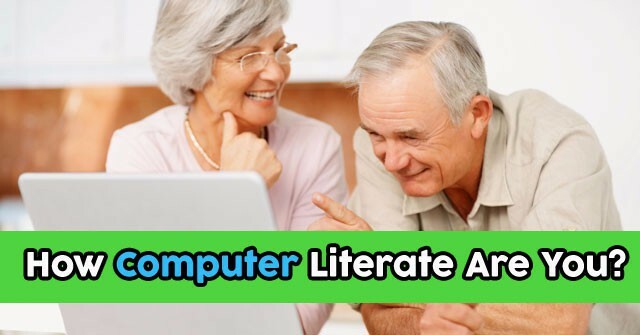 True Or False – Do You Know The Answers?